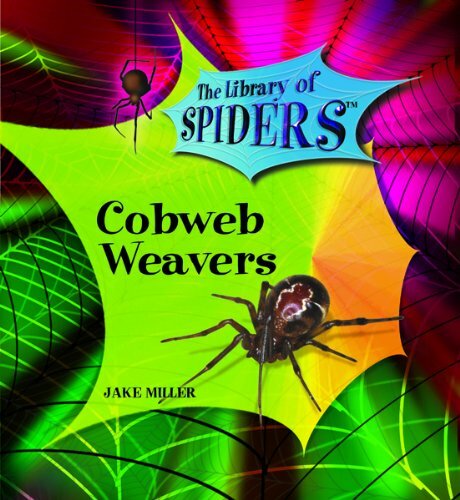 Describes the anatomy, web-making, food, reproduction, enemies, and usefulness to humans of cobweb weavers, a family of spiders that includes the harmless house spider and the poisonous black widow and Australian redback spiders. If you have any questions about this product by Brand: Powerkids Pr, contact us by completing and submitting the form below. If you are looking for a specif part number, please include it with your message.